We know the anime industry is rough for animators, but the financial struggle may be harder than we know. AEYAC, a non-profit organization dedicated to helping young animators, just released some depressing details from their 2016 financial report. It turns out that over half of young animators cannot financially support themselves. 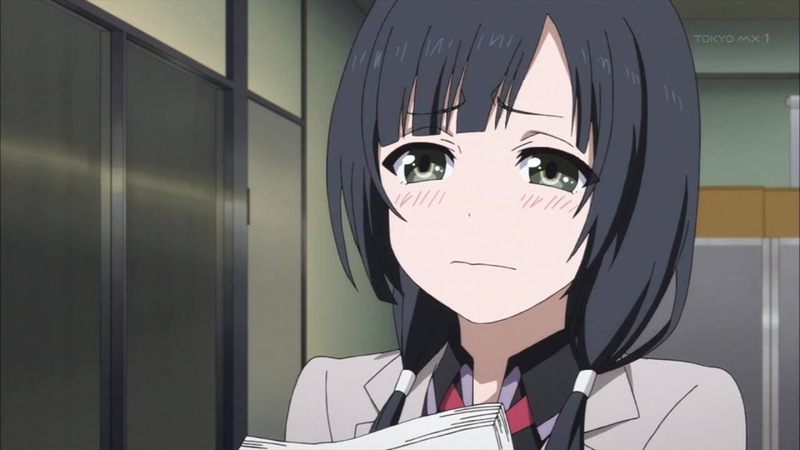 The group conducted a survey to look into the work conditions young animators face in Japan. This is AEYAC's first attempt at this, and 153 animators participated. If that number seems small, keep in mind that 102 animators worked on Re:Zero. 53% of young animators still need an allowance from their family. Here is the breakdown of that stat. 35% of respondents said that they are still living with their family, either with parents or other family members. None of them reported to be the main source of income for their family. 18% said they live on their own, but they rely on their family to send them an allowance so that they can meet day-to-day expenses. Young animators are struggling to pay rent and student loans. 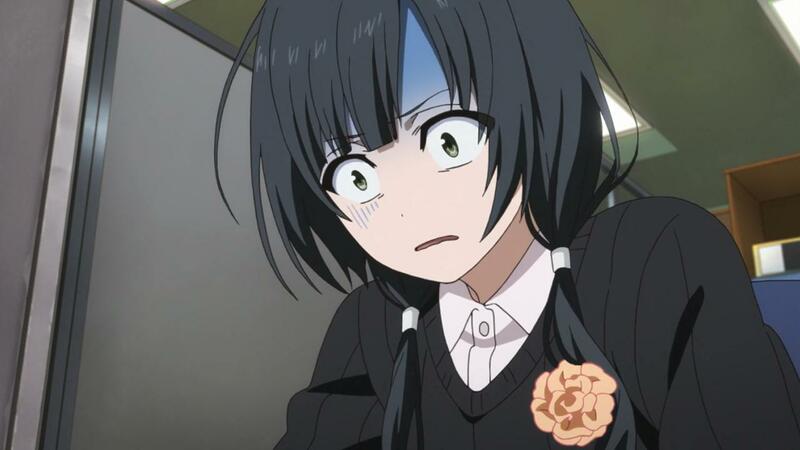 As of 2015, young animators are only making 92,500 yen ($862) to 93,333 yen ($870) a month. This payment is actually below the Japanese poverty level, and most studios can get away with this due to a lack of unions. 58% of young animators revealed that rent costs between 30,000 yen ($261) to 50,000 yen ($435). Another 33% are currently struggling to pay back their student loans from animation school. Another factor, which was not reported, is potential charges that studios may expect of contract animators. Earlier this year, an animator revealed that P.A. Works charges contract animators a 6,000 yen ($58) monthly desk fee. All of this adds up before utility bills, transportation, every day necessities. You could help a bit. On top of the report, AEYAC is also hosting a crowdfunding campaign to help with expenses towards providing relief for young animators. They met their original 300,000 yen ($2,636), but more money can lead to them helping more young animators who are facing financial difficulties. Being an animator is rough, and we'll have to see how this affects the industry in the next few years.